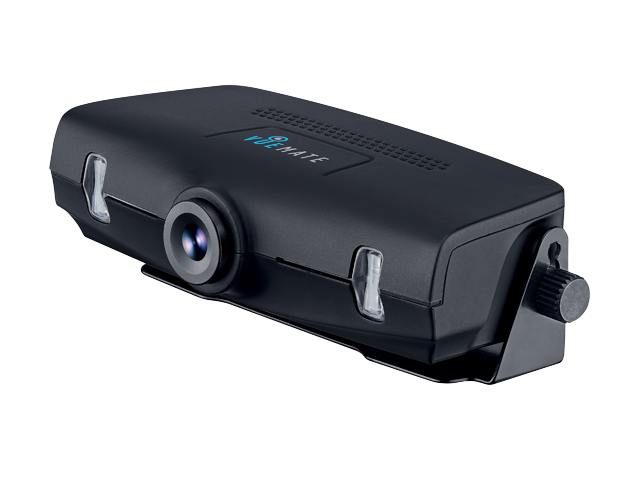 The features, software capabilities and user interface for Black Vue is unbeatable! I have tested 10 over in-car DVR before i go for Black Vue. Shock sensor is useful for capturing any impact, and the device will prevent such recording from being over-written. It automatically go into parking mode with motion sensor and shock sensor turn on. when any motion/shock detected, a 1 min video BEFORE and AFTER the impact will be recorded. this is useful when you parked your vehicle overnight and someone hit-and-run. The Software interface is good, so it is easy to search and retrieve the video clip that you want without going thru the entire video recordings. couple with power magic, the blackvue will automatically turn off after certain hours or when the battery drop below certain voltage. this will prevent the blackvue from draining the battery completely when it is recording in parking mode." "I have just installed the Black Vue. Tested and proven that the gadget works wonderfully. Videos are very clear!" "+ smallish sized and hid behind rear view mirror nicely. my passengers didn't notice it until i told them something is there. + nice sleek paino black design, won't look ugly from outside. the bluish ring-light serves as warning indicator to passersby that car is under video surveillance. + quality of recorded video is good although could be better if in HD. + friendly sales & installation staffmallish sized and hid behind rear view mirror nicely. my passengers didn't notice it until i told them something is there. + firmware upgrade (via microSD card) can easily DIY, downloadable at internet+ friendly sales & installation staffs"
"Black Vue has both a GPS-equipped model and a non-GPS one. Both these models come equipped with motion detection technology. Although no IR LEDs and only 640 x 480 resolution, the videos captured via BlackVue showed remarkable and clear night scenes and resolution. The slim size is an advantage of not blocking certain views out of the windscreen."